The Research and Studies Institute on the Arab and Muslim World (IREMAM) was founded in 1986. The Institute is the result of several centres. The seniority and the richness of its databases makes it the most important French Research Center on the Arab and Muslim World. 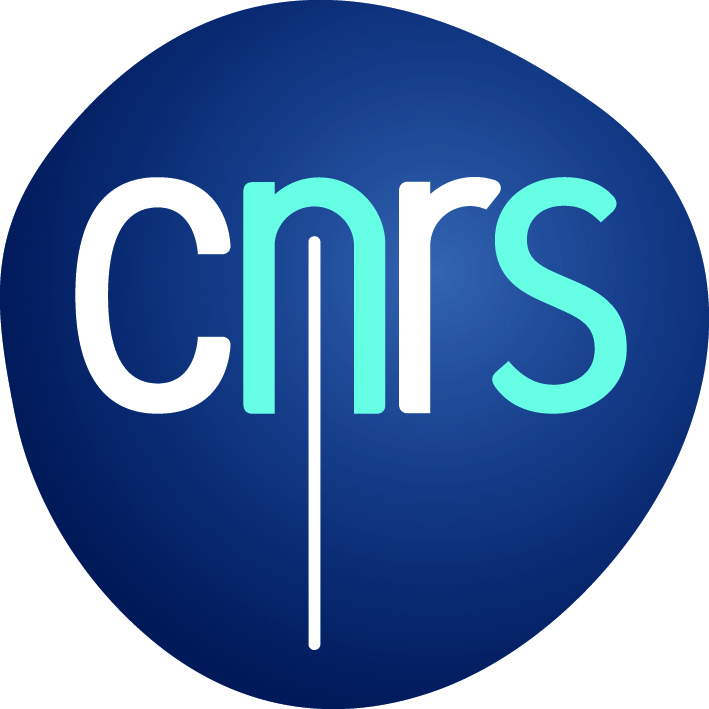 Today, it’s a “mixed unit of research” which associates the CNRS and Aix Marseille University. The Institute is located within the Mediterranean House of the Social sciences. It has a complex mission of research, documentation, research training, publication and dissemination of knowledge. It is in constant partnership with many research centres in the southern bank of the Mediterranean and keeps close links with the French research centres abroad. The publishing policy of the IREMAM is based on conventions in co-edition with various editors and French research centres abroad. In addition to the publication of books, the IREMAM actively supports the edition of three scientific journals: L’Année du Maghreb, the Revue des mondes musulmans de la Méditerranée (REMMM) and the Encyclopédie berbère.